Nintendo Deutschland has officially posted on Twitter two brand new special edition Majora’s Mask faceplates for the New 3DS. 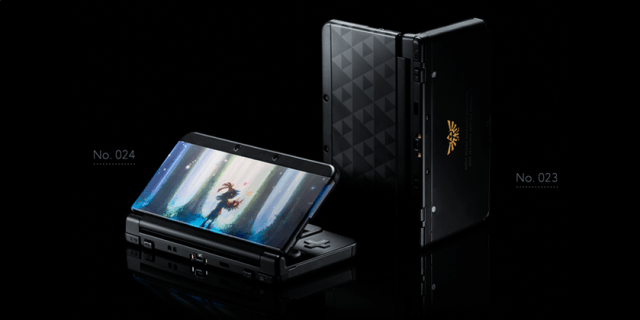 The first faceplate features a black triforce pattern at the top. The second faceplate features Skull Kid holding Majora’s Mask as he stares off into the night sky. While both faceplates look great, the Skull Kid faceplate is more colorful and vibrant. Both special faceplates have been announced for release in Europe on February 27, 2015.